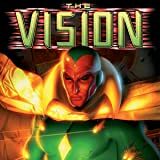 It's a family reunion Vision won't forget, as he and Wonder Man are attacked by Grim Reaper! 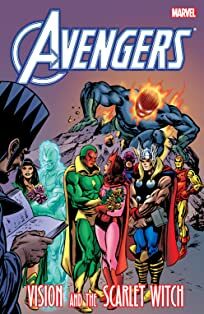 Eric Williams is the Grim Reaper, notorious villain and brother to Simon Williams, Wonder Man. 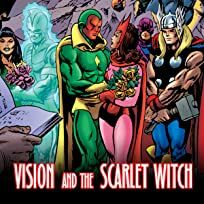 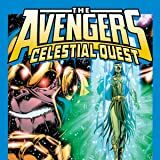 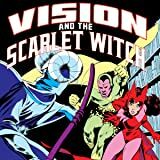 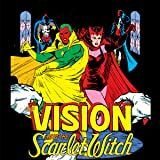 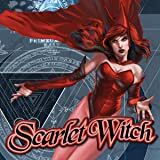 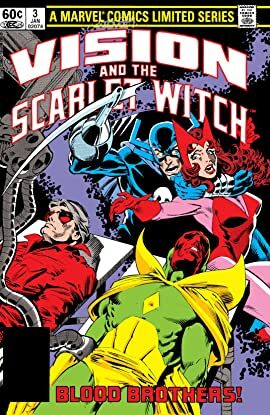 Vision's connection to the Williams' brother is brought to the surface, as Scarlet Witch scrambles to save her husband!